Love a fragrant, warm baked treat? Of course you do! 10 of the tastiest bakeries in Manhattan, ranging from hot cookies to cheesecakes and everything in between. Tips of favorite items and famous items from each bakery. Photos of some of the delicious treats from each location listed. Like we said, who doesn’t love a fragrant fresh treat? 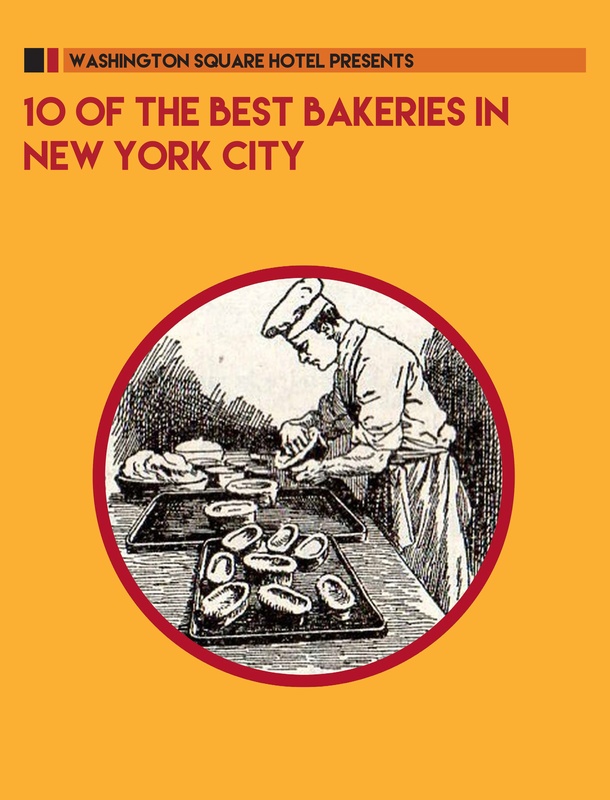 That’s why we’ve put together a list of the most decadent bakeries Manhattan has to offer… and if you know NYC at all (or even if you don’t!) you know this place is chock full of some of the very best confectionaries out there. * Fill out the form to the right to download the ebook.